Even a casual historical review of the U.S. livestock industry would find that dairy cattle, swine, sheep, yes goat Associations followed, rather closely, the canine breed development pattern described in this article. This article has been adapted from the February 2014 issue of the Goat Rancher magazine (Breeding Meat Goats, Function over form, or not?). 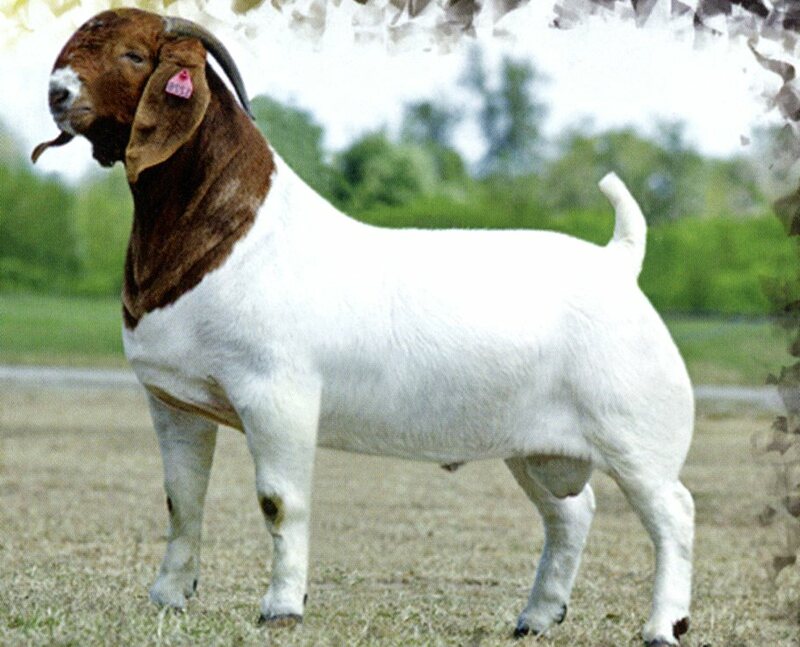 My long term friend and founding director of the North American Savannah Association, Dr. Frank Pinkerton, has often expressed his concern over the unfortunate influence that the show ring has had on the development of the Boer goat phenotype. Today we are breeding for the wrong traits in our Boer goats. Company founder and former goat producer Jean Harrison recognized long ago that there had to be a better system for managing livestock operations than the current method(s) used by herders. Jean's Indian Territory Farm's Savannah Seminar and Sale presentation (2014).